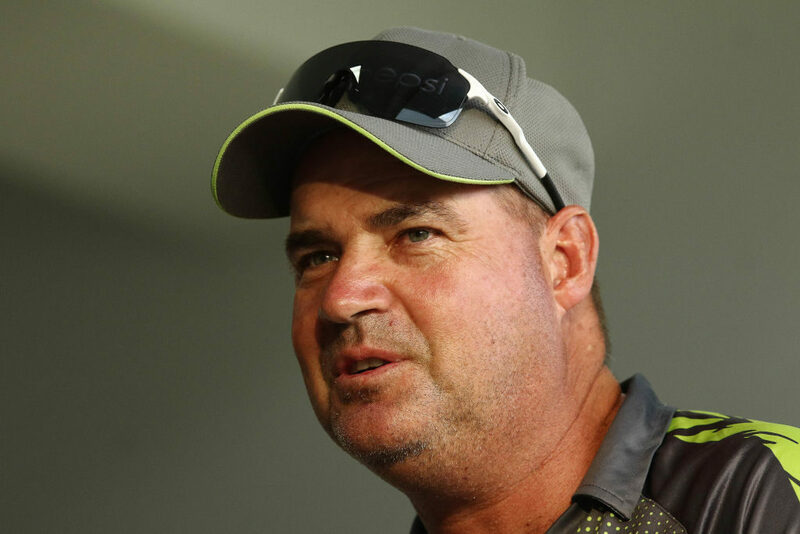 Pakistan head coach Mickey Arthur has identified Pakistan’s lack of power-hitting as the main area of concern ahead of the ICC Men’s Cricket World Cup 2019 in England and Wales. Pakistan suffered a 5-0 thumping by Australia in their recently-concluded ODI tour of the United Arab Emirates, and despite a couple of individual performances, their batting largely let them down. 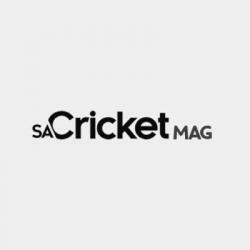 When batting first, they failed to press home the advantage, and when chasing they struggled to take it down to the wire during the five-match series. ‘That’s one of our areas of concern,’ said Arthur. 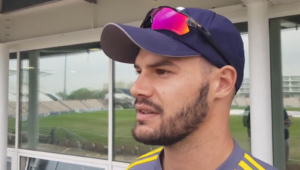 ‘We have to make sure that we get our guys to bat in those positions as best as they can. That’s the reason we used Faheem Ashraf in two games. He has done hell of a work in that regard and we wanted to give him more batting time. We have worked really hard with Imad Wasim in that role. The series was a test of Pakistan’s bench strength, and despite the loss it did throw up some interesting talking points ahead of the World Cup, fitness being the topmost among them. ‘I’ve already asked our skill coaches to give me what they think is necessary for our players. That might be working on death bowling, on variations or bowling slower balls,’ he said. ‘Power-hitting is the one on which we need to work constantly. I’ve asked the skill coaches to give me those plans and we will start implementing in the next couple of days. Pakistan will head to England later this month in preparation for the World Cup, where they will play a T20I and five ODIs. Arthur said this would be the ‘best-prepared squad that ever left Pakistan’ for the World Cup.